In a typical Chinese family we loves to boil soups for our loved ones and quite often we will have a big bowl of leftover meat from the soup. What do you with it? 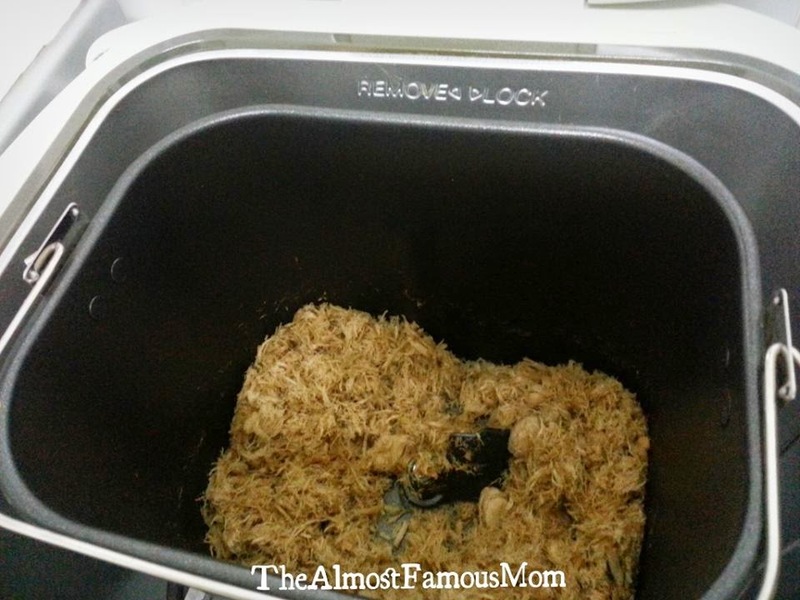 So here's how I deal with the leftover meat - turning them into Meat Floss! 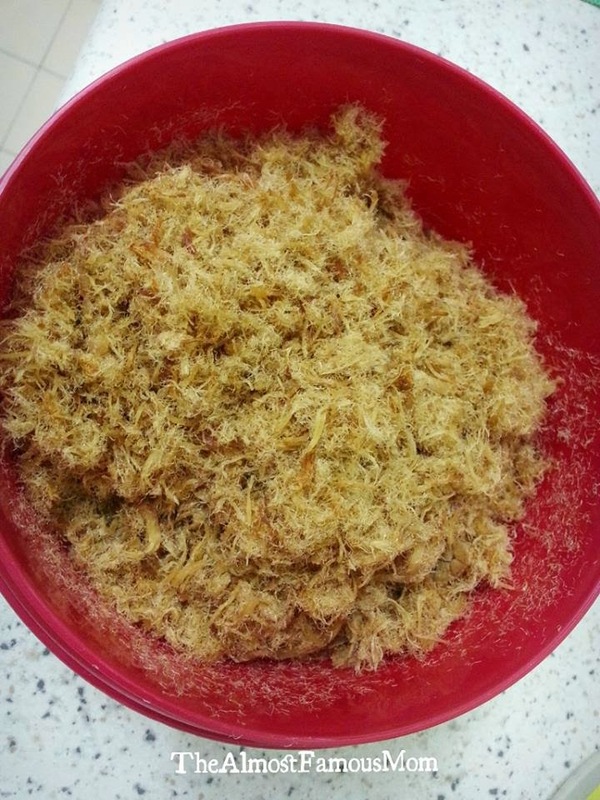 Meat floss has fluffy and soft texture, it is one of the popular Chinese savory snack. 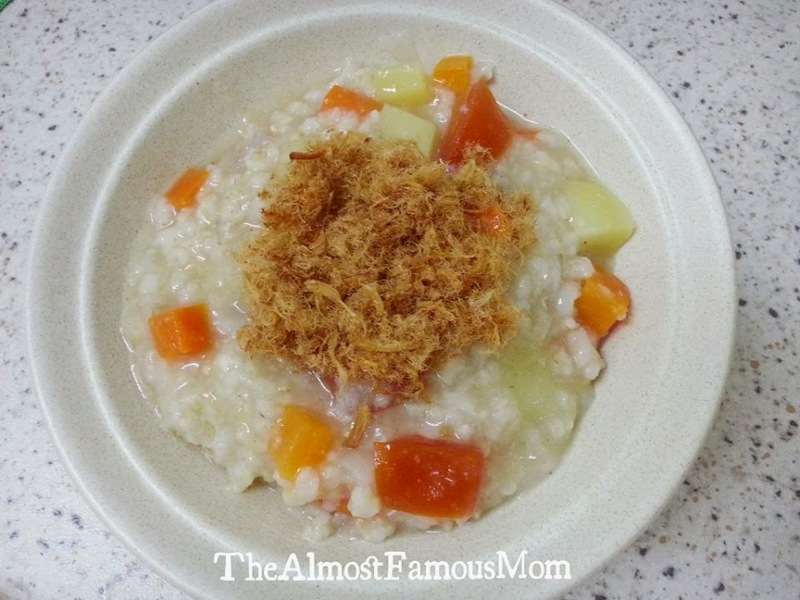 It can be used as topping for porridge/congee, stuff in buns or just eat it as it is..yum! In this recipe, I used the leftover pork meat from my mother's yummy soup and I used the Tesco Bread Maker to all the cooking! 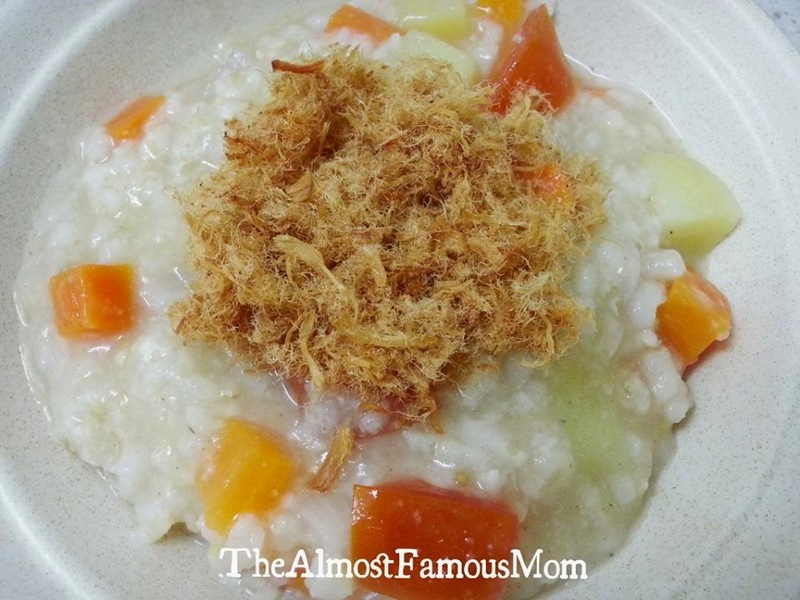 Since this is a homemade recipe and no preservatives substance used so large batches are not recommended. To keep the freshness, store them in airtight container and it can last for about 1 week.